Meet Dylan! 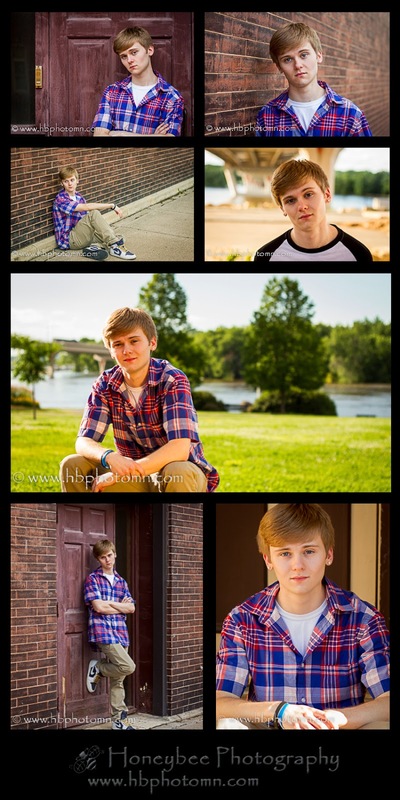 Dylan was the first senior from the 2015 graduating class that I had the pleasure of photographing! I first met Dylan about a month ago when our neighborhood gang was playing bean bags in his mom’s yard. 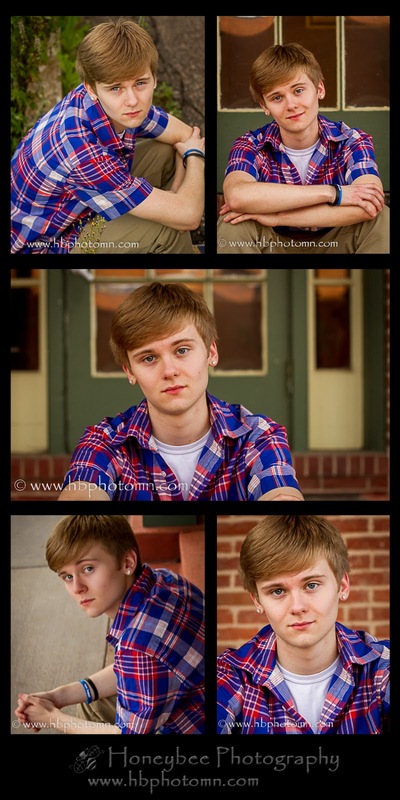 While Dylan didn’t have much interest in having senior portraits done, his mom insisted! So, we ventured down to Hastings, MN to see how high the river was after all the rain this summer! ‘cause you can’t, you won’t and you don’t stop! In his spare time he likes to play video games, make music and hang out with friends. 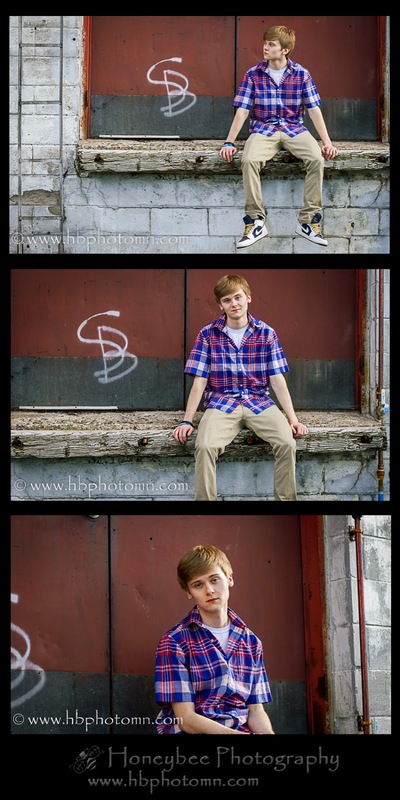 Dylan loves hip-hop music and aspires to be a musician himself someday! A fun little fact about Dylan is that he can solve the Rubik’s Cube! Summer is here! What better time is there to get some fresh photos of the kids? During the summer months we are all so busy that many families do not have time for a full photo session. Our Summer Mini Session makes it easy for you! Whether you want to capture kids milestones or get the whole family together for fun lifestyle photos, this is a great opportunity to capture your memories in a short amount of time! All you have to do is dress up the kids and get ready to have fun! The location we have chosen has so many options for wonderful photos that it will be hard to choose where to photograph you! From beautiful flower gardens and a historic church to a train depot and old west buildings; we will find a unique spot for your unique photos! The summer mini session has been scheduled for August 16th & 23rd starting at 8:30am and will take place in Hastings, MN. Sessions will start on the hour and the half hour and are 20 minutes in length. In a nutshell, a mini session is a photography session that will last about 20 minutes and is offered at a reduced price to my clients. There are two small package options available to choose from. Mini sessions offer many perks. For starters, it is a great way to update portraits if you do not have the time for a full session and refresh the pictures hanging on your walls. This is also a great way to get to know me as your photographer! There are two package to choose from. Your session must be paid in full within 24 hours of booking or your spot may go to someone else. Once your session has been booked, you will receive an email with more details about the session (what to expect, where to go when you arrive, etc.). The session fee is non-refundable; however, should you need to cancel your appointment, the fee may be applied to another session in 2015. Don’t miss out on this great offer!! After the Summer Mini Sessions you will have access to a gallery where you can view and share your favorite 10-15 images. Your watermarked images will also be posted on our Honeybee Photography Facebook page in an album. ***BONUS: The album that has the most likes/shares will receive a $25 print credit to use for ordering prints from your session! Don’t miss out! 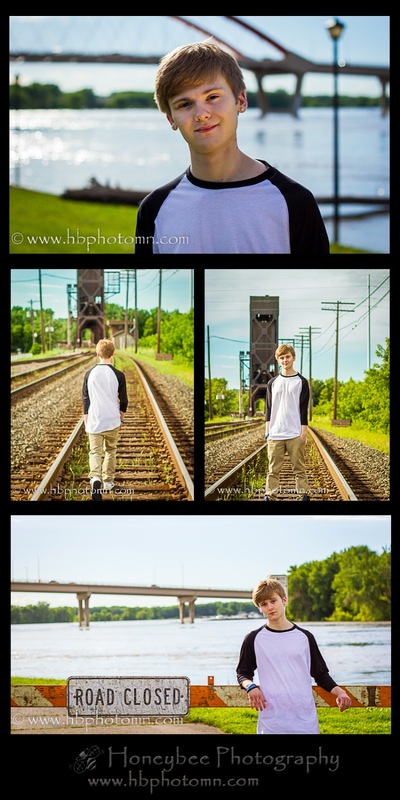 Client galleries will be posted within 4-6 weeks from your session. Once your images have been loaded, you will receive an email with your private gallery link and password. Your gallery will remain active for 30 days. All print orders must be placed within this time. *Inclement weather: In the case of rain, we will plan to reschedule your session the week of August 18th – 22nd anytime from 6pm to 8:30pm. PRAY for no rain! **Because of the mini time-frame, these sessions are for up to 5 people max (of the same family). There is a fee of $15, for each additional person OR you will need to book two back-to-back sessions. The mini session cannot be used for engagement, newborns or cake smashes. Refunds will not be given for any reason. On June 13th in Hastings, this little dancer had her first dance recital and I was proud to be a part of it! She was so excited to wear her costume and even got to adorn some "sparkles" on her eyes. She was most excited about wearing lip gloss! Her and her Rain Academy Sprinkles dance mates did such a wonderful job, despite no one dancing at the dress rehearsal the night before!